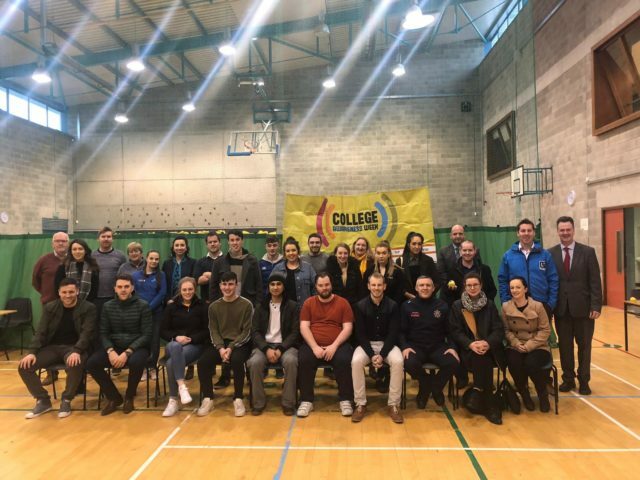 Up to thirty professionals from Portlaoise offered the first year students in Portlaoise College an insight into different career paths recently. The students were able to get an insight into career paths such as banking, pharmacy, nursing, sales, radio communications and many more. 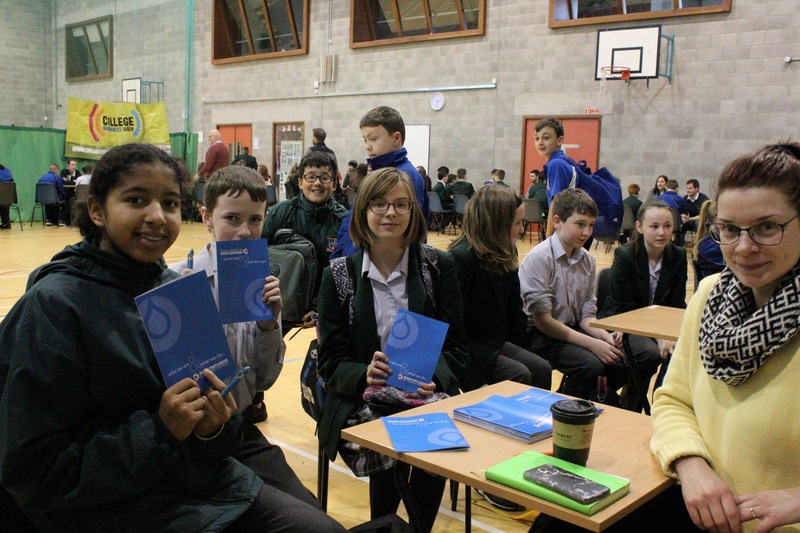 Groups of first year students had rapid two minute meet and greets with the attending professionals. The questions came thick and fast from the students and the professionals had their work cut out for themselves. 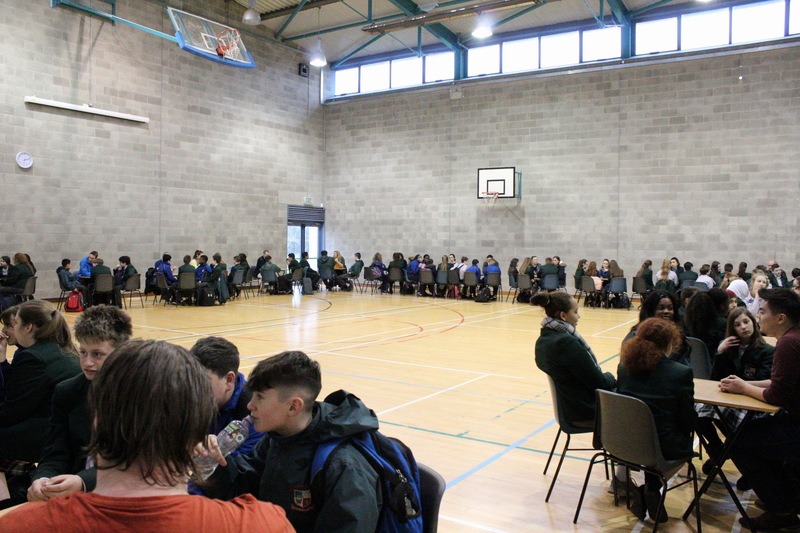 Guidance teacher Daryl Egan was delighted with the event as it formed the mid-point of careers week in the school. 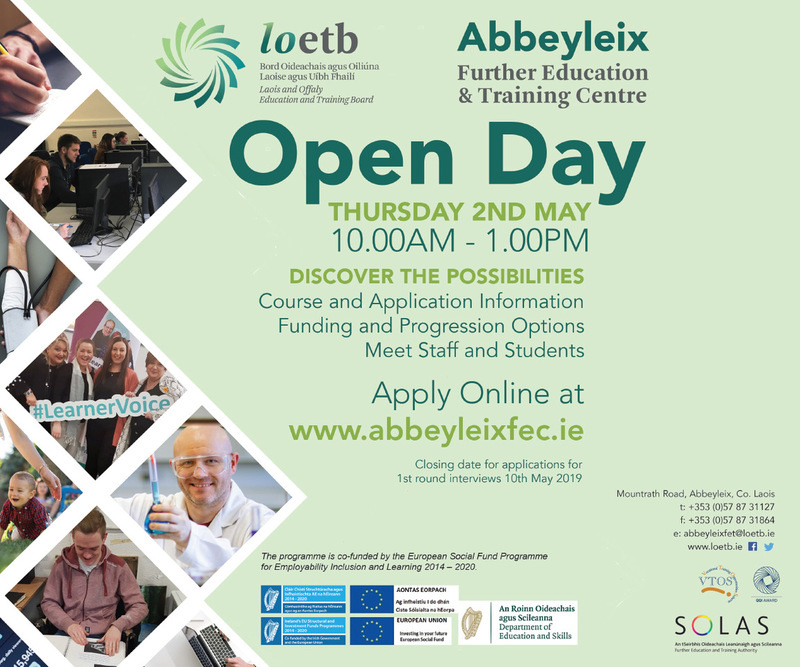 “Its never to early for students to start thinking about their future career and to really explore what might interest them in the years ahead”. 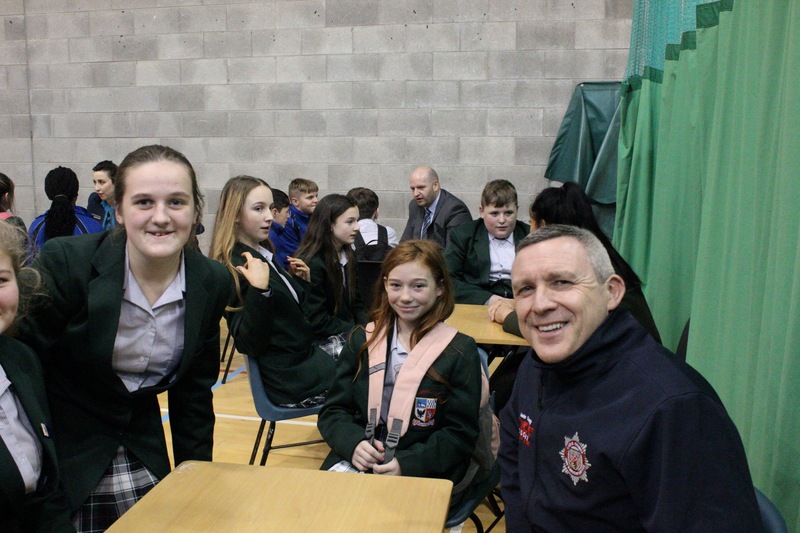 Mr. Egan was also very grateful to the people who gave up their time to help make this event a success. 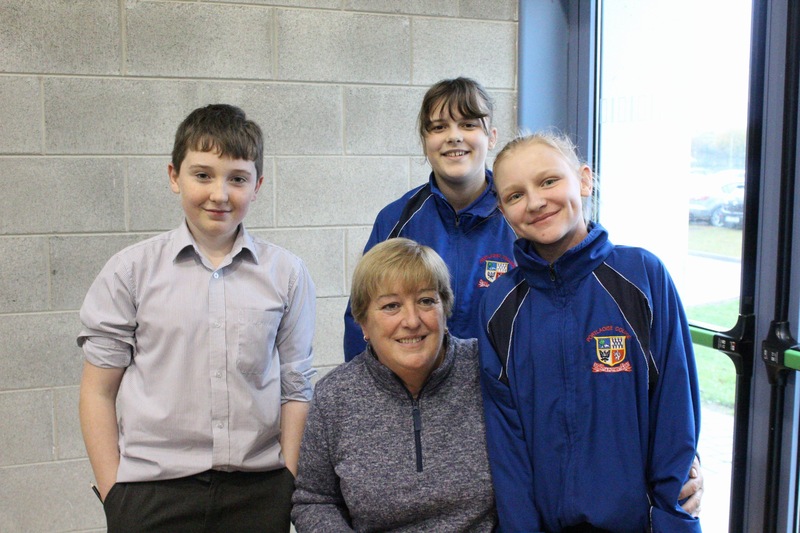 Other activities taking place during the week were quizzes, trips, guest speakers and past pupil visits all with the future in mind.